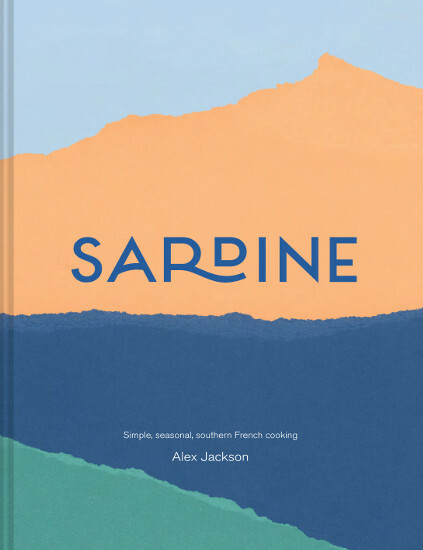 With a foreword by Diana Henry (Sardine is one of her favourite places to eat), Alex Jackson’s unique collection of recipes encapsulates the beauty and simplicity of Provencal French cooking. 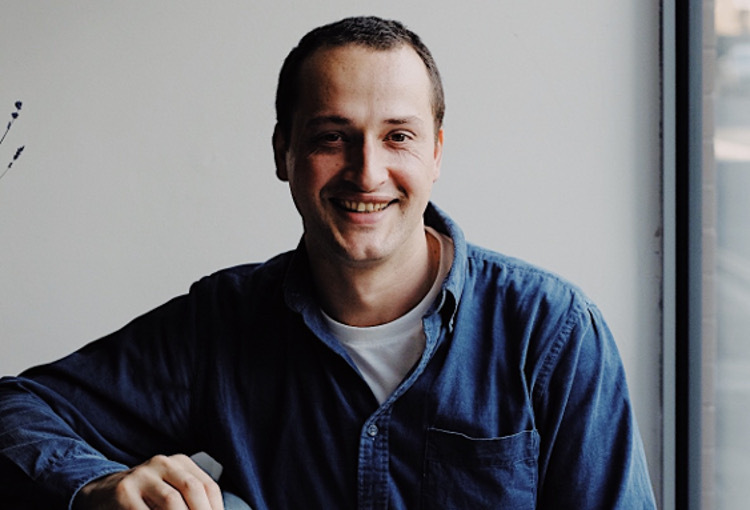 His restaurant Sardine, is established firmly as a restaurant with a focus on Provence, but also a prism for the sun-drenched cooking of the whole Mediterranean Sea. Not to mention rave reviews from Fay Maschler, Grace Dent and Marina O’Loughlin. Organised by season, at the end of each chapter Alex includes a `Grande Bouffe’, a set menu for a feast. The certain satisfaction in cooking a set menu in a restaurant translates wonderfully to the home cook who seeks to escape with our chef and to create their own bonne fete. Sardine promises to reignite a love affair with French provincial cooking – its multitude of influences and its focus on seasonal eating and, ultimately, an attitude to food which centres around sharing and enjoying food. Fresh, contemporary, simple food – Jésus Basque & Remoulade, Onion & Anchovy Tart, Artichoke à la Romana, Pork & Veal Stuffed Tomatoes. Come along to a little taster of sun-drenched Provence tonight.